A sloth named velcro! 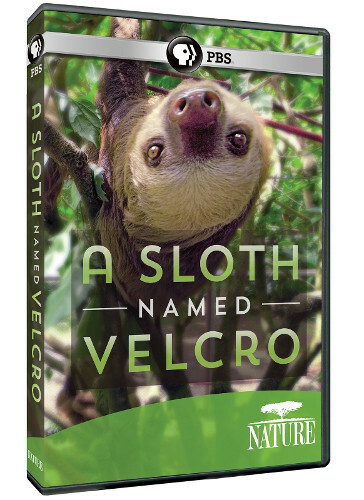 This professionally made DVD follows the adventure of Velcro, the cutest sloth you will ever see. The DVD maker and Velcro stayed together for 2 years until it was time to release Velcro back into the wild where he belongs. It’s heart warming and will put a smile on your face! Packed full of information about sloths this DVD enlightens you to all the conservation efforts that are going in to saving the sloths. 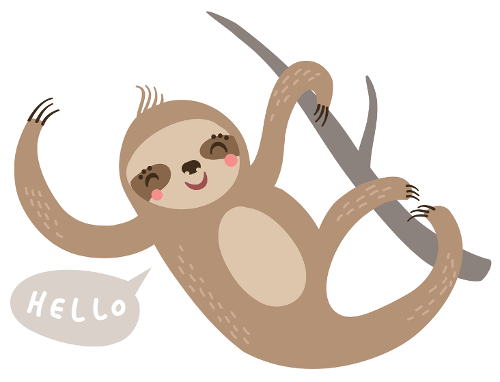 Sloths are the only mammals that can turn there head all the way around like an owl! One of the many facts you will find out when you treat yourself by watching this lovely DVD. I can’t speak highly enough of this DVD. If you love sloths, buy this DVD. This DVD is all about how sloths live and what they do. It deconstructs a lot of myths that have been made and shows you what a sloth really gets up to. We like to joke about sloths doing nothing, but watch this DVD and you’ll find out what the sneaky fluff balls actually do! It is only 30 minutes long and is a bit pricey, but it is packed full of information about sloths. 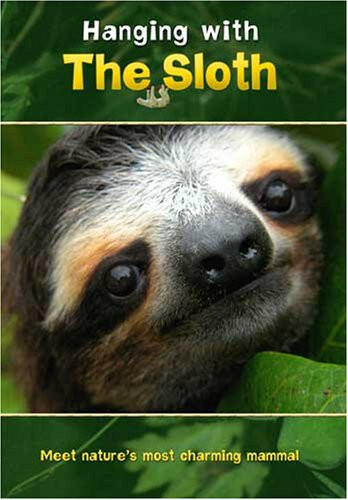 I would recommend A Sloth Named Velcro if you are only after one sloth DVD, but that’s just because it is so perfect. Don’t let that put me off you this DVD as it still holds well on its own! By the end of this DVD you will be a professional know it all about sloths – your friends and family may or may not hate you for this! Overall it’s another great DVD for a sloth enthusiast! What? It’s got a sloth in it! 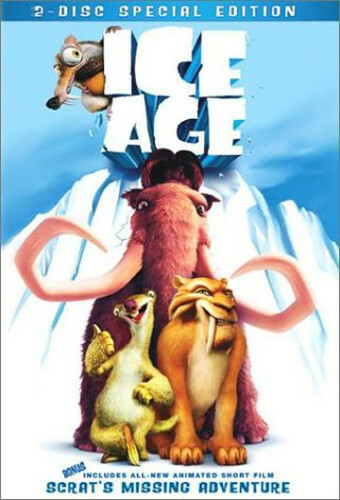 This lovely heart warming tale of a bunch of animals in the ice age trying to get a baby back to his family! Sid the Sloth is absolutely hilarious and Ice Age is perfect for a chill night out with family and friends! That sums up our list, unfortunately there aren’t many sloth DVDs out there that we could find – if you manage to find a new one, please send us a message and we’ll do a review on it! Which character from Ice Age is your favorite? We clearly love Seth The Sloth the most!